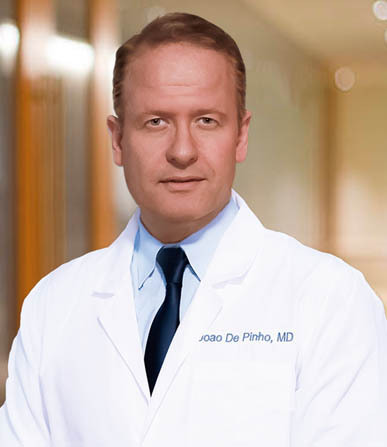 Dr De Pinho is a world-renowned fertility specialist focusing in third-party reproduction. Dr De Pinho has participated as an advocate worldwide for the rights to parenthood through surrogacy at local European legislative and medical forums. 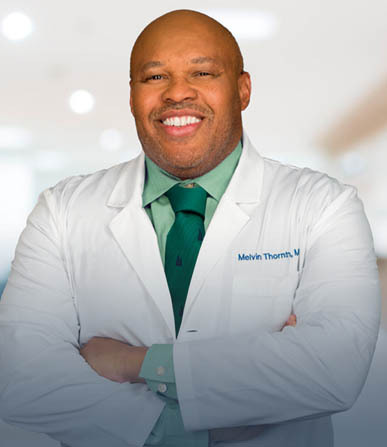 He is well respected by the leading surrogacy and donor matching agencies in assisting prospective parents in the LGBTQ communities globally on their journey to parenthood. 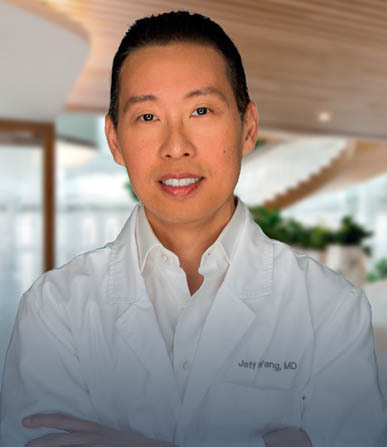 Dr De Pinho has received numerous awards and publications, resulting in advances for improving sperm and egg freezing and genetic selection. He speaks Spanish, French, Italian and Portuguese.